An 8-years-old comedian who caught everyone off guard when he came out and immediately stuck it to Amanda: “Why are people so excited about that talking dog on Britain’s Got Talent? Amanda’s been on it for years!” She quickly buzzed, but Ned wasn’t rattled. He went on to roast the other three judges and gave them each a portion. “It was really quite savage!” was David’s comment. Simon concluded: “You look nice and sweet, but you’re very cheeky, and that’s why I like you.” His defiant and naughty style seemed to have won over the judges and they gave him 4 yeses. Our Review: His timing was great and he came in with a great strategy. It is too early to tell though how talented of a comedian he really is and if he has winning potential. We will keep an eye on him to see if he can surprise us again. An active British police officer in uniform came out on stage and showed off his dance moves. “I want to let everyone know, there’s a human behind the uniform” said the 33-year-old. 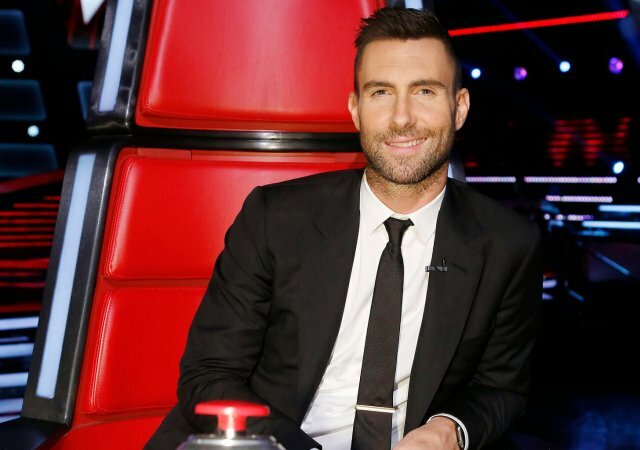 Our Review: While the moves were not bad, they are definitely not winnable talent. Do not expect much of him on the show going forward. Our Review: While we don’t necessarily agree with Alesha’s statement, we do think they should be given a chance to show if they’ve got some other things in the bag for us. Impressionist and comedy actor Jess sang a piece impersonating Shirley Bassey, Britney Spears, and Sharon Osbourne. 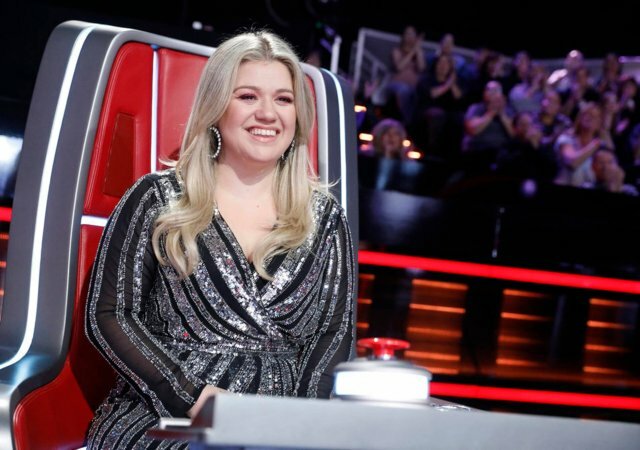 While the fans were quick to point out on social media that Jess is no stranger to the TV screens, she did impress the judges and the viewers with her talent. “It is so hard to do what you just did,” Simon commented, as she goes through to the next round. Our Review: Jess was one of the best acts of the night. We don’t think her previous notoriety should disqualify her and she should be given a chance to showcase her talents. She may very well have been sought out by the producers and asked to audition for the show, as they often do. We are looking forward what she has next in store for us. Darren ‘n’ Andrew are a magic duo, who claim to be mind readers and have the ability to do things that “no-one else in the world” can do, were quite amazing. They were able to identify a contact from Amanda’s phone and read Simon’s mind on stage. After they received their yeses and were ready to leave, they left the audience puzzled, by pointing out that their shirts have changed since they began their routine. The internet magic-revealers were on their case and speculation started popping up all over the net to explain their act. Our Review: They definitely got the viewer’s attention. They will go far in the competition if they continue on with similar surprising acts. Our Review: The act was well put together and for a worthy cause. These people should be commended and supported. However, we do not expect them to really be competitive in terms of winnable talent going forward. Our Review: Does she have more than one routine? Who knows? She obviously can’t rely on bringing all the judges into the action again. The act was cute, but it won’t go anywhere. Jim the Dancer, who perfected the art of crafting weird and colorful headgear which is plugged in to a power cable in an awkward hanging fashion, was just a waste of time. No talent there. The judges rightly cut him off mid act. Our Review: The judges got it wrong, he should’ve gotten 4 nos. These twin artists danced while painting an upside-down picture of Simon, but didn’t get the love from the judges. Simon wasn’t happy with the nose, (which was too big according to him). 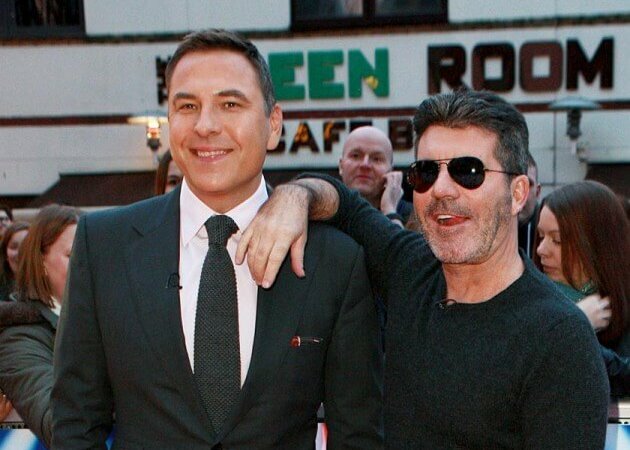 David on the other hand thought they made Simon look “far too handsome!” – they got four red buzzers. Our Review: The judges probably got it right. Our Review: As an entertainer he gets high grades. As a magician, not so much. We look forward to see him up his game and make us laugh again. This 16-year-old girl got a huge standing ovation from the crowd after performing an amazing rendition of ‘And I Am Telling You’. It not an easy song to sing, but this girl sang it to perfection! 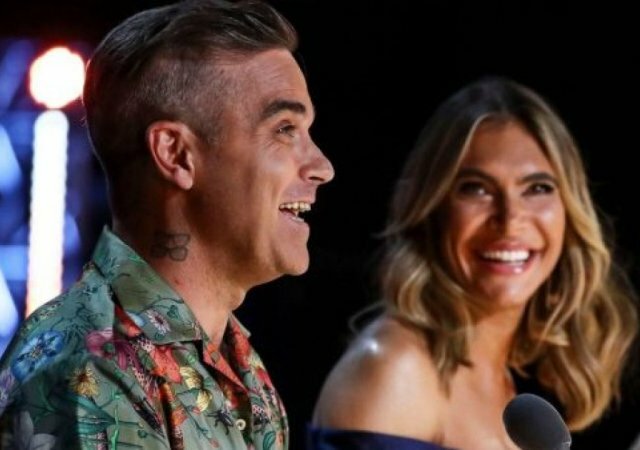 She got the first Golden Buzzer of the series from Simon after commenting, “It was quite incredible. You made it your song!” Amanda summarized it as “mind-blowing” and she is so right. Our Review: This is what we call winnable talent. It was worth watching the whole episode just to hear Sarah. She will go on to the bitter end and has a great chance of winning. If Grace VanderWaal could win AGT 2016 and Laura Bretan could win RGT 2015, Sarah fits right into that group. At this point in the show, she is the one to beat. The episode as a whole, was at times funny, at times inspiring, at times patriotic and at times exciting. However, it gets a thumbs down because it is ultimately about winnable talent and there were very few acts that can fit that description on this episode. It’s only the first episode, so we’ll keep our fingers crossed. 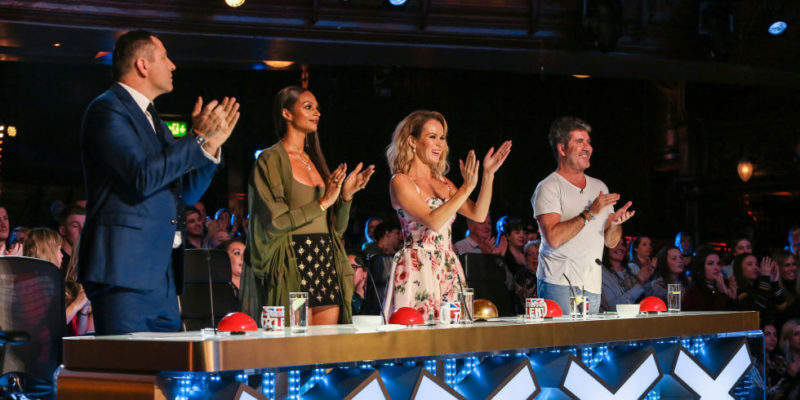 Britain's Got Talent 2017 Is Back!